Houston’s home sales, boosted by robust population growth, are keeping pace with last year, despite the downturn in the energy industry. Last year was one of the strongest years on record for Houston home sales, so the 2016 market is showing resiliency and strength by keeping up with 2015. The Realtors said the $150,000 to $250,000 price band is demonstrating exceptional increases in sales. And the inventory of homes for sale has ticked up slightly, providing relief from over a year of having and incredibly low supply of houses for sale. An increase in new listings in March gave single-family homes inventory a boost, with levels climbing from a 2.8-months supply to 3.6 months. 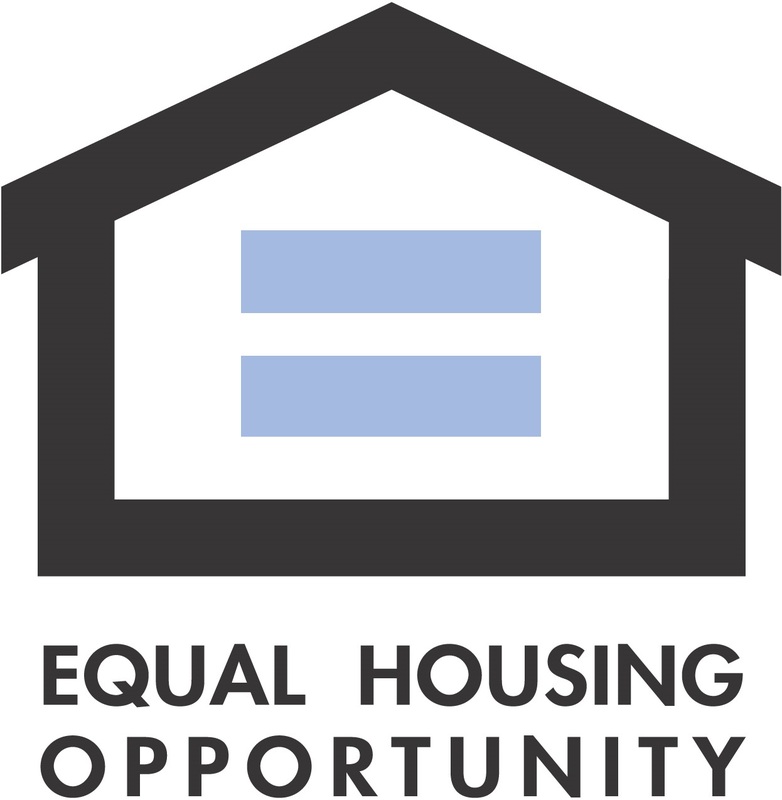 For perspective, the national supply of homes reported by the National Association of Realtors currently stands at 4.4 months. 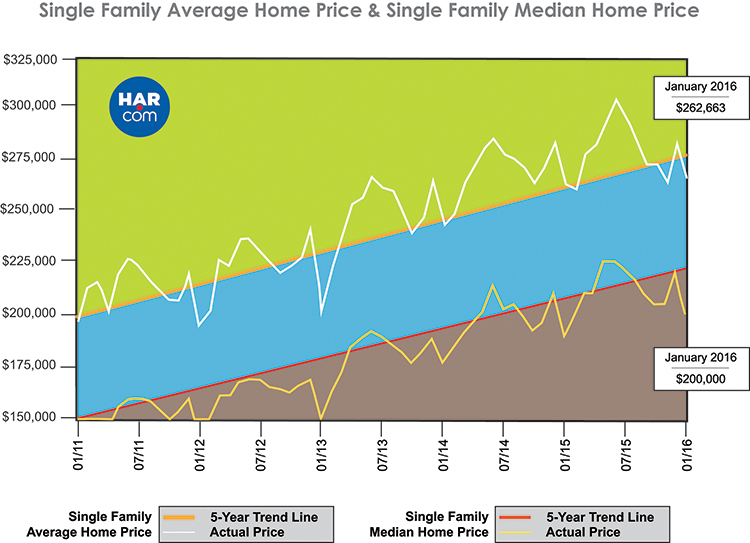 “Positive home sales in the $150,000 to $250,000 price range and increasing housing inventory suggest that we are in a more sustainable market,” said HAR Chairman Mario Arriaga with First Group. 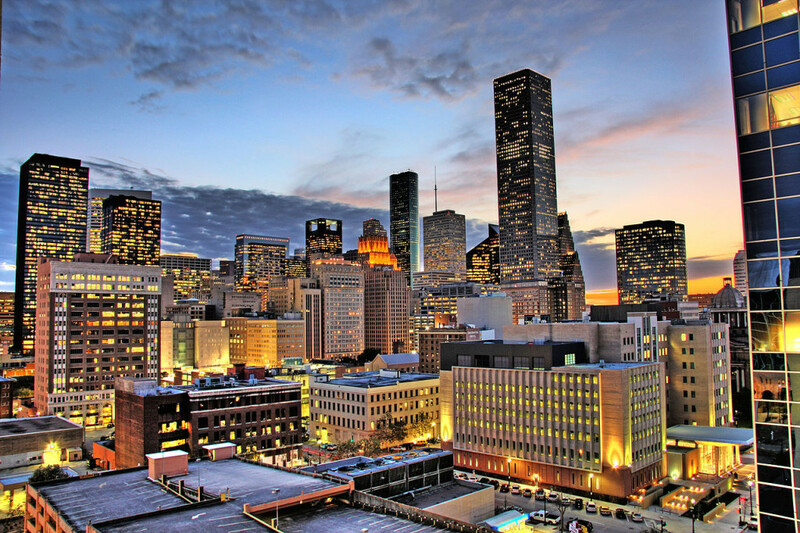 Houston area led the nation in population growth in 2015, according to the U.S. Census Bureau, with the addition of over 159,000 new residents. Greater Houston Partnership reports that since April 2010, Houston has added over 736,000 residents and that energy industry layoffs have been offset by job creation in other sectors. Home prices showed mixed readings in March. The single-family home average price declined 1.6 percent to $272,658. The median price—the figure at which half of the homes sold for more and half sold for less—rose 2.4 percent to $215,000, the highest price ever for a March. 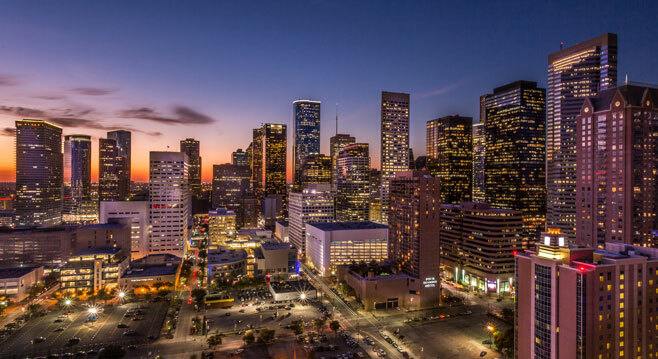 So far this year, Houston’s home sales are running 1 percent higher than sales in the first quarter of last year, the Houston Association of Realtors reported. Through the first quarter, 14,699 homes were sold, compared to14,553 in the first quarter of last year. In March, 6,001 home sales were reported, or 136 fewer deals (2.2 percent) than the 6,137 sales in March 2015, HAR reported. Taken from Realty News Report. Houston we have a problem. We have too many apartments, hotels and office space! 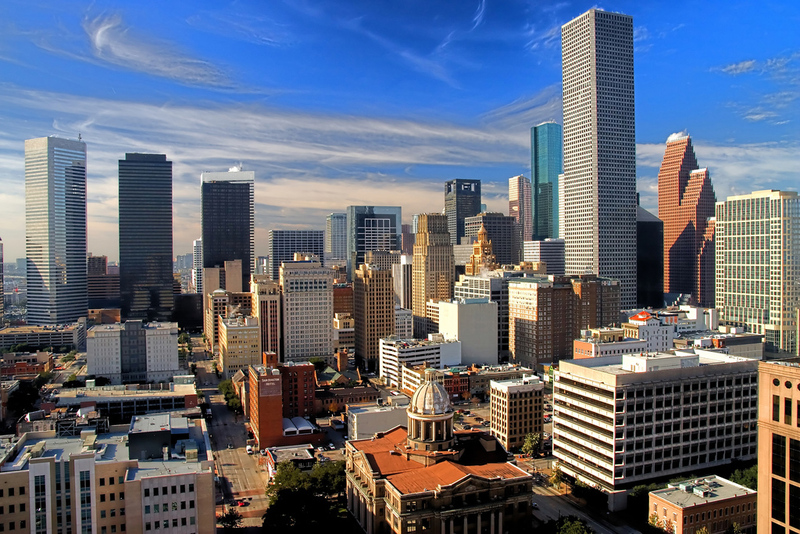 According to Colliers International Houston President Pat Duffy, Houston has a major problem. We have an oversupply of office space, hotels and apartments but the market does look good for shopping centers and industrial buildings. Only 125 apartment units were absorbed in the fourth quarter of 2015 while some 29,000 units are still under construction. With over 100 apartment complexes now under construction, the Houston multifamily industry is destined for negative absorption this year. In other words, many of the new apartment projects will have units that remain vacant for a long a time. And the oversupply of office space will not vanish quickly either. 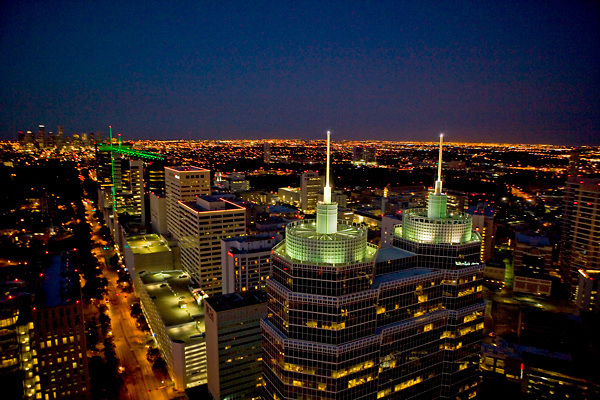 The suburban class A office vacancy rate has risen to 16%, up from 10.2% at the end of 2014. 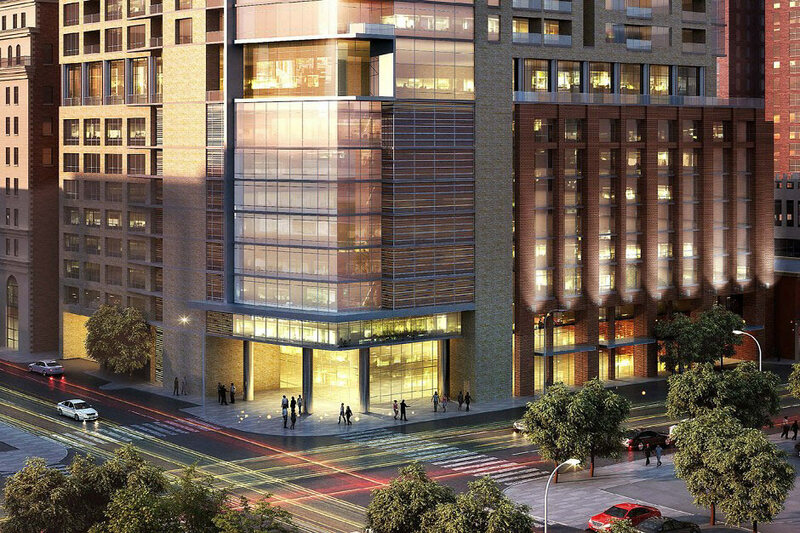 Over 8 million square feet of office space is under construction in Houston and the oversupply will become acute as the buildings are completed. The retail vacancy rate was 5.8% at the end of 2015, down from 6.1% a year earlier. 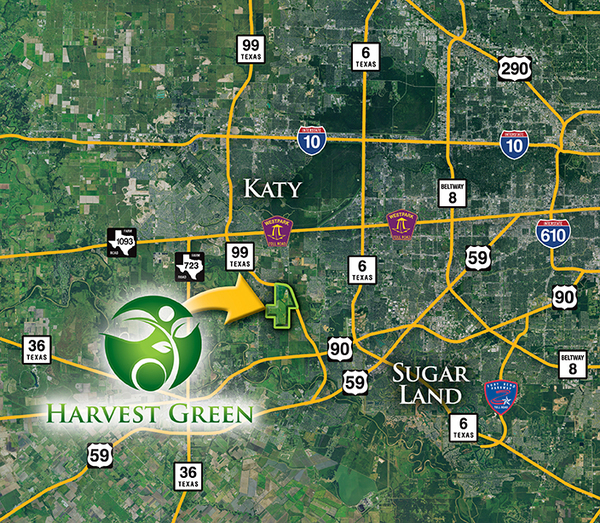 The Houston industrial market is doing excellent, sitting at around 5% vacancy rate at the year’s end. For more information, click here to visit Realty News Report. 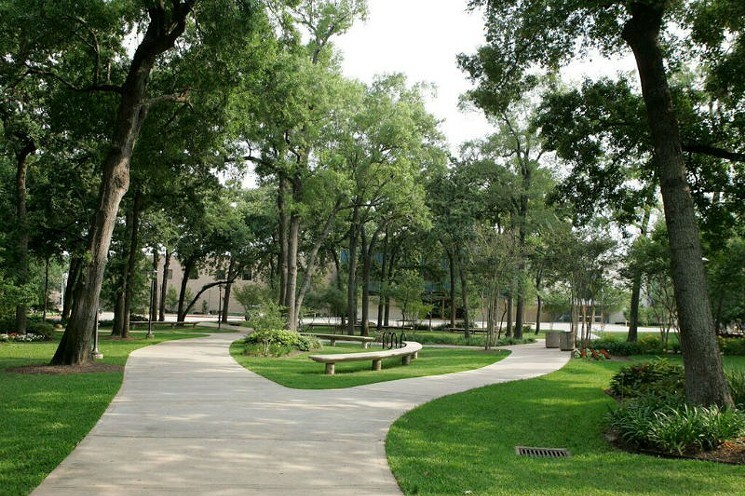 The future of the Houston real estate market is changing no doubt. It’s looking like it’s going to be a buyer’s market this year so contact us today if you’re looking to move from an apartment into your very own home. Why rent when you can buy and actually use that money towards something you own? We work with lots of excellent lenders that can assist you qualifying for a very competitive mortgage whether it’s your first mortgage or not. Whether you’re looking to buy, sell or lease, contact us today as we can help! 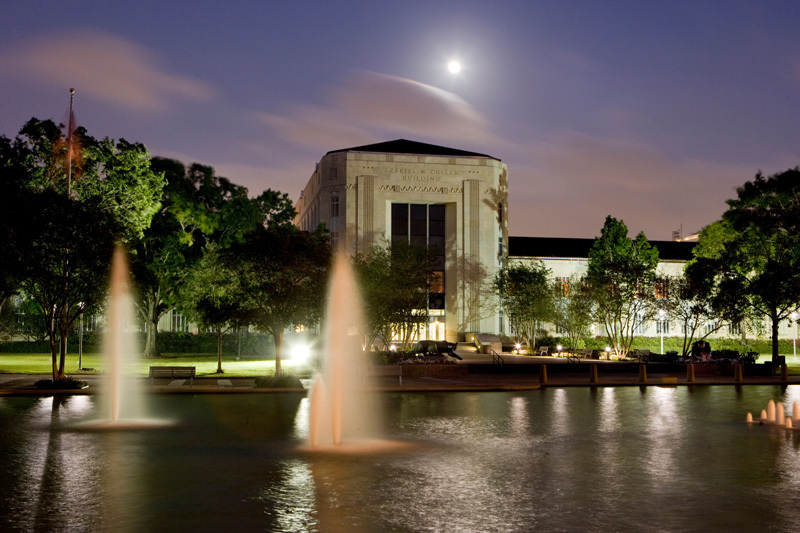 Anyone who enjoys nights on the town and being in the trendy parts of Houston has probably visited the infamous Hotel ZaZa in the Museum District/Texas Medical Center/Hermann Park area. 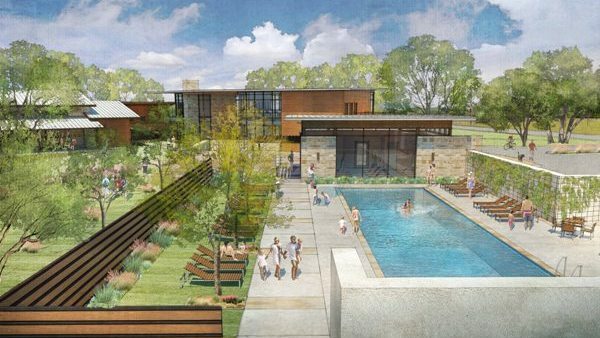 Now, for those on the west side of Houston who want to enjoy the lush hotel and the entertainment value it brings, Hotel Zaza has announced that they will be building a new hotel in the Memorial City area near I-10 and Bunker Hill. 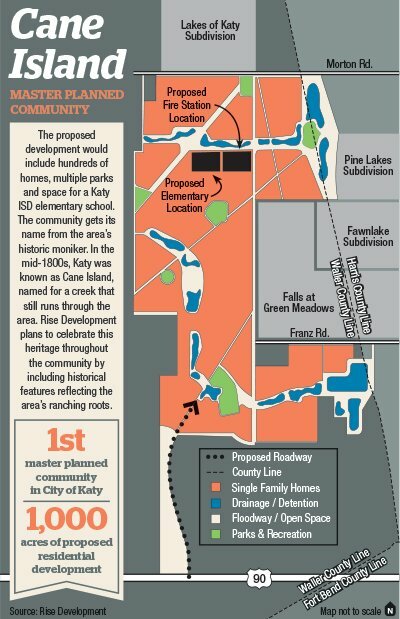 This adds to the already booming City Center, Memorial City Mall and everything else that the west Beltway/Memorial/former Town and Country Mall area of Houston. 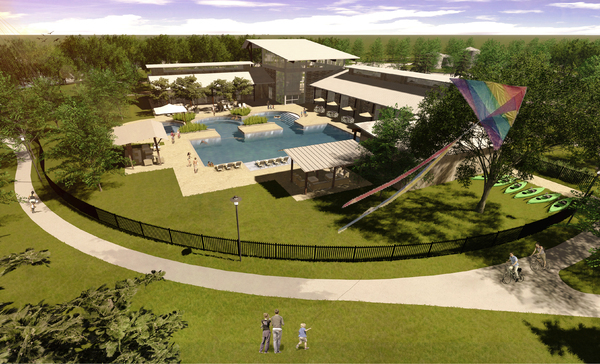 Amenities include two outdoor pools, a spa and restaurant lounge plus a large event space. 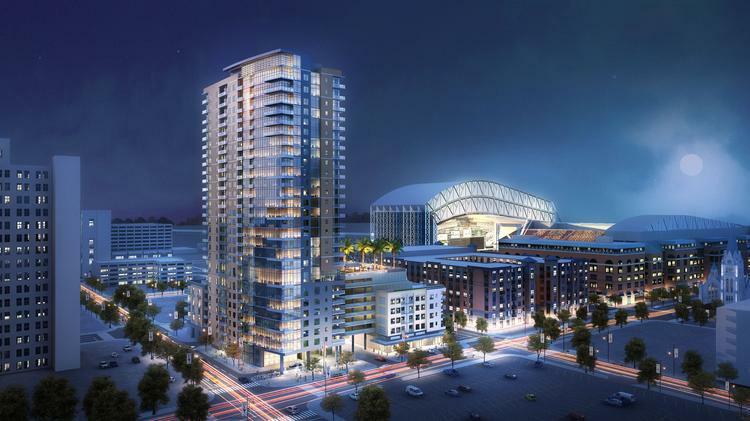 Interestingly, there will be an addition of 130 live-in apartments!